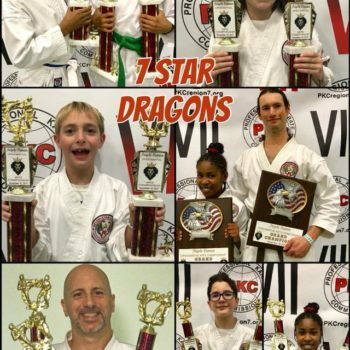 Seven Star Dragons @ Triple Crown: 17 Wins & 2 Grand Champions! 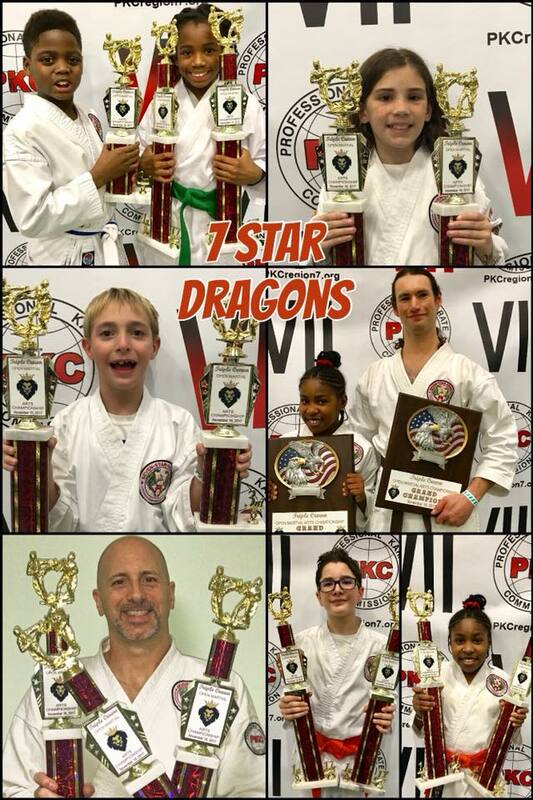 The 8-member Seven Star Dragons Competition Team attended the Triple Crown Open Martial Arts Championship on November 18, 2017 in Louisville, KY. Over the course of the day, the 8 members won 20 awards and also 2 Grand Champion titles as well! 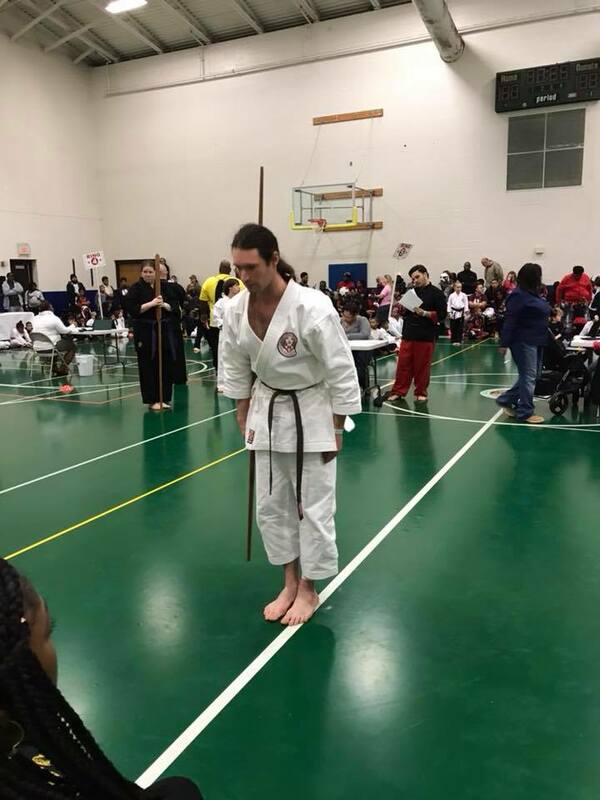 Photos courtesy of Terrell Davis and Kevin Hartnell. 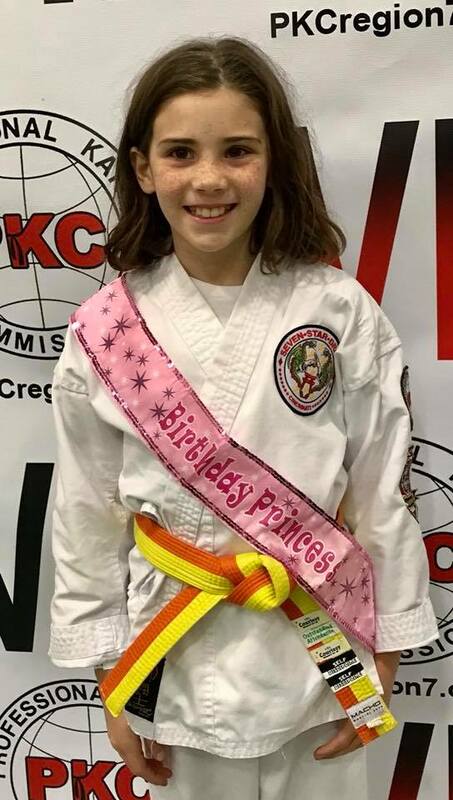 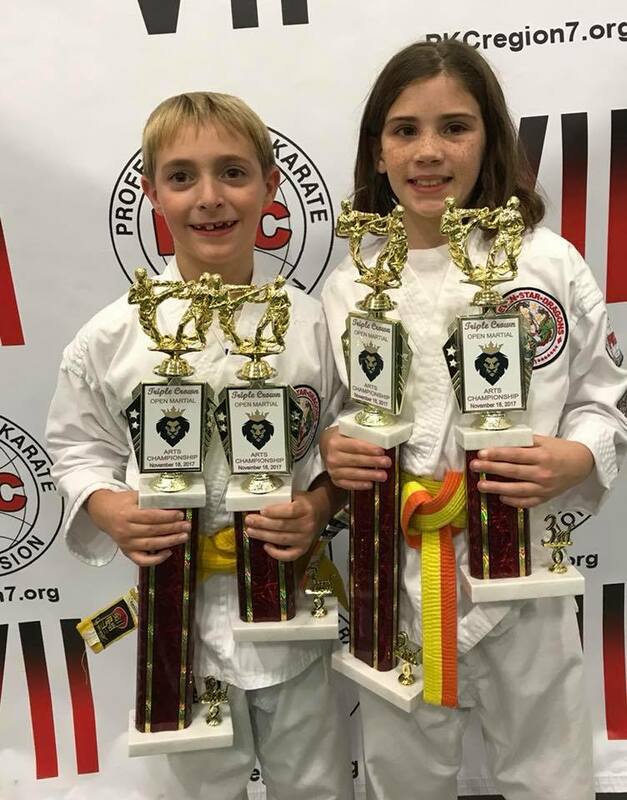 Ultimate Kids Karate Championship Wins! 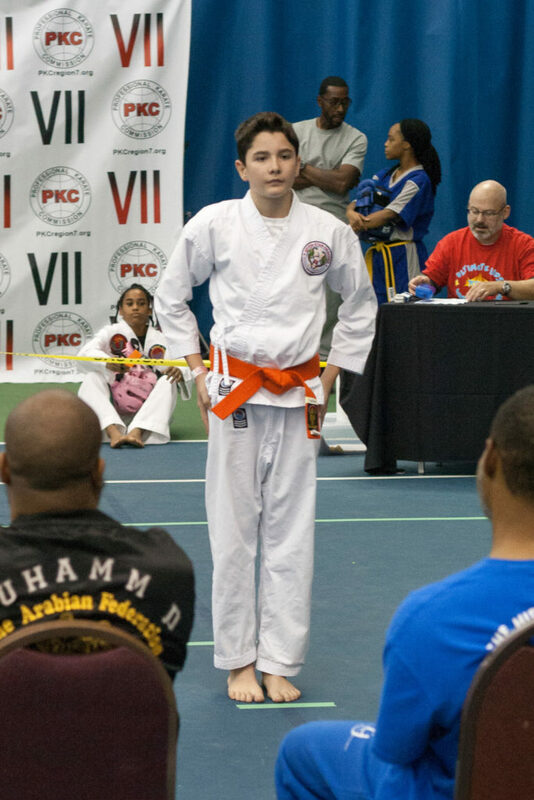 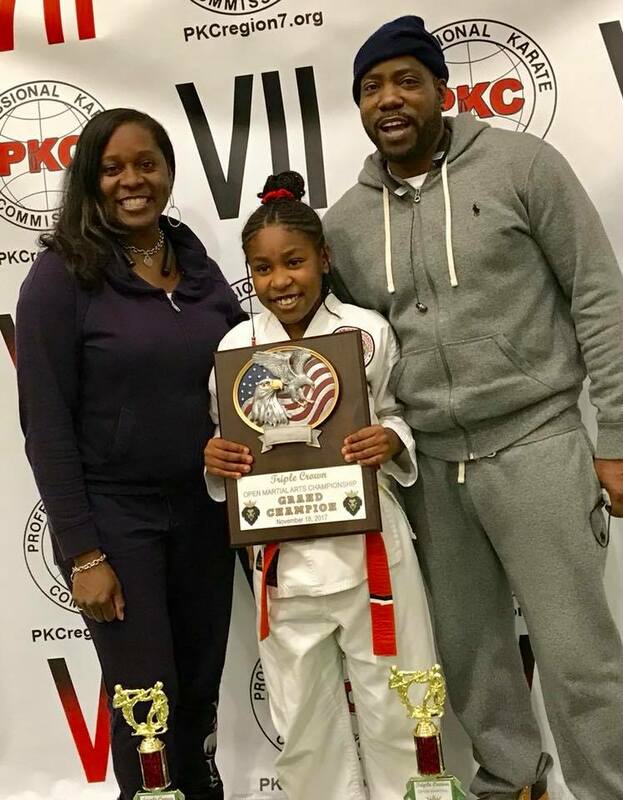 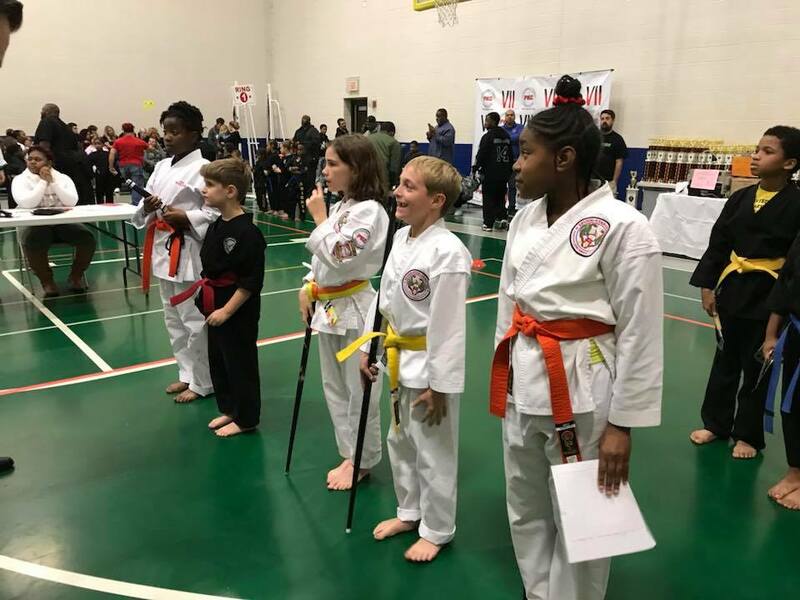 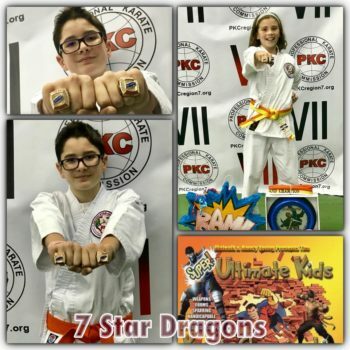 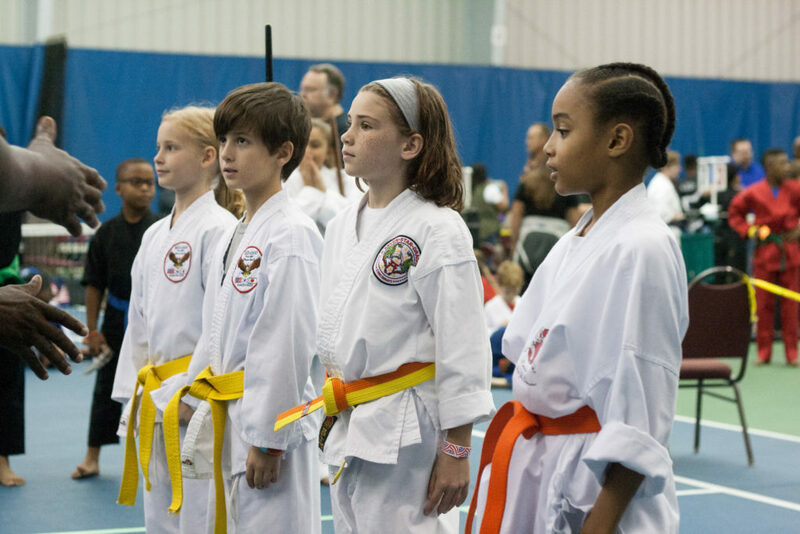 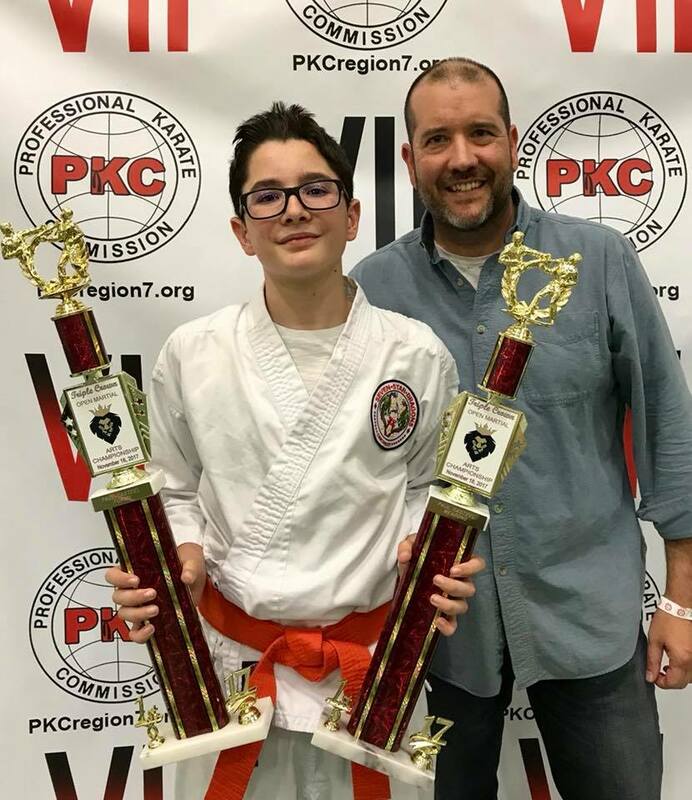 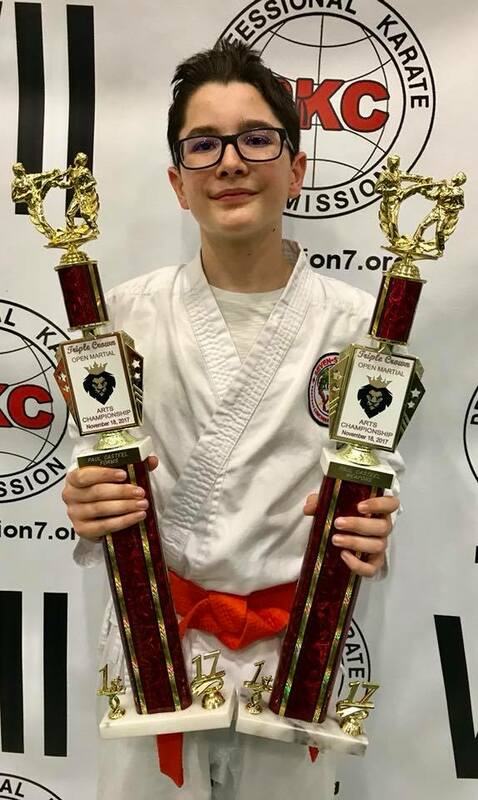 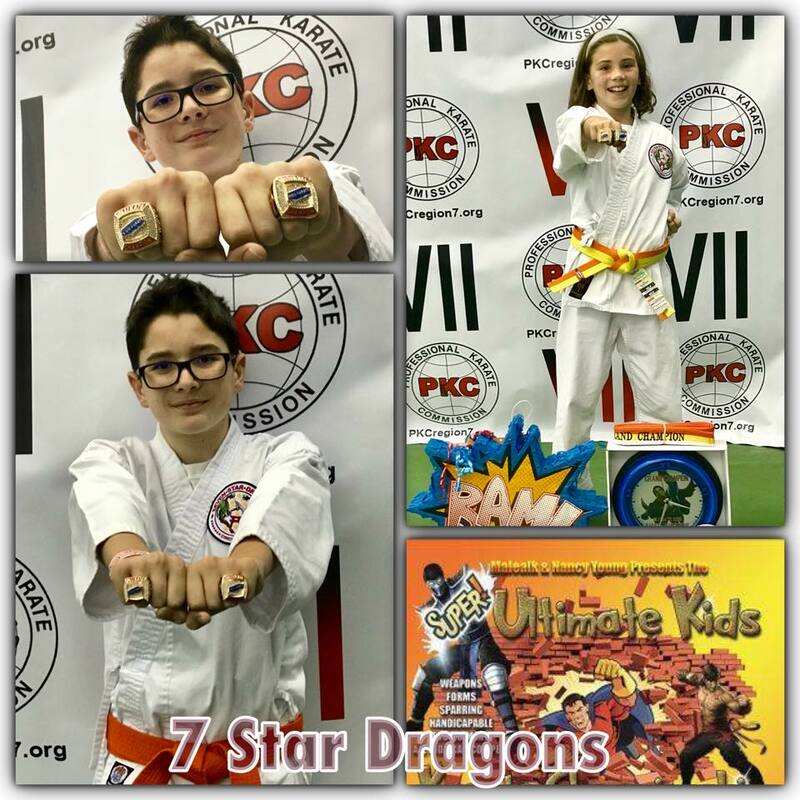 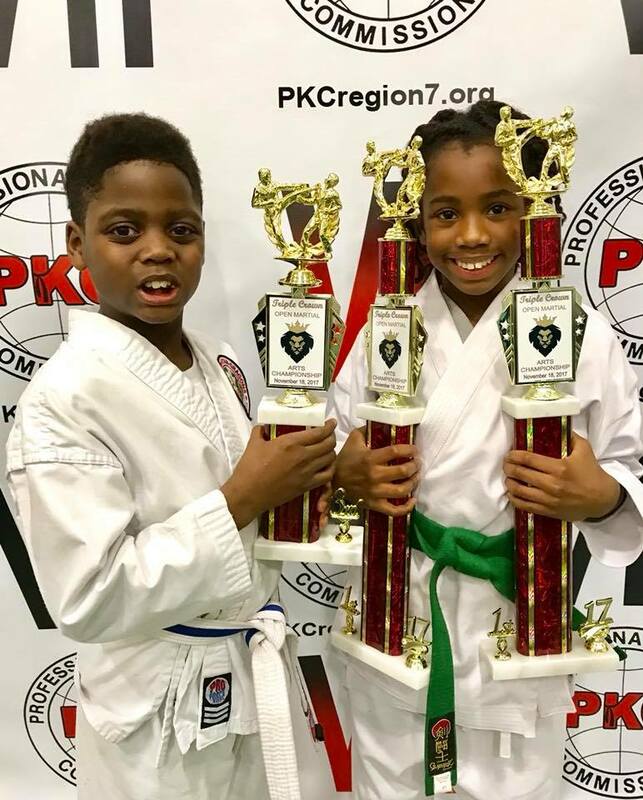 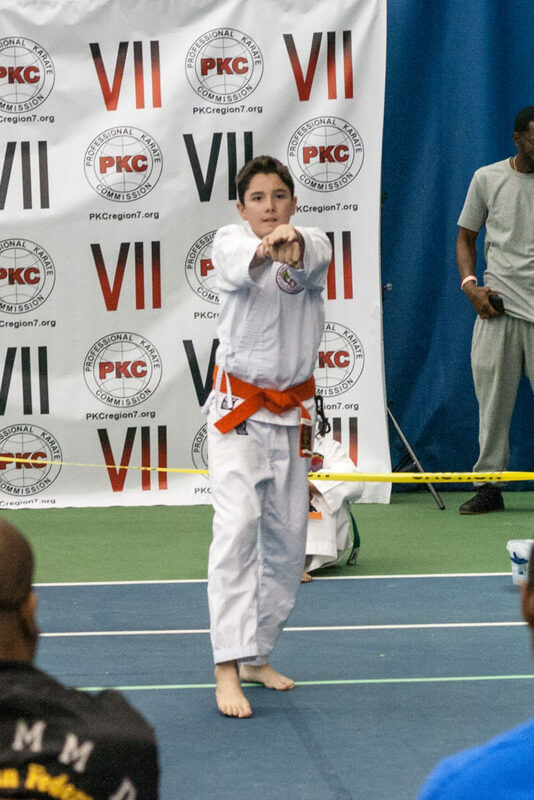 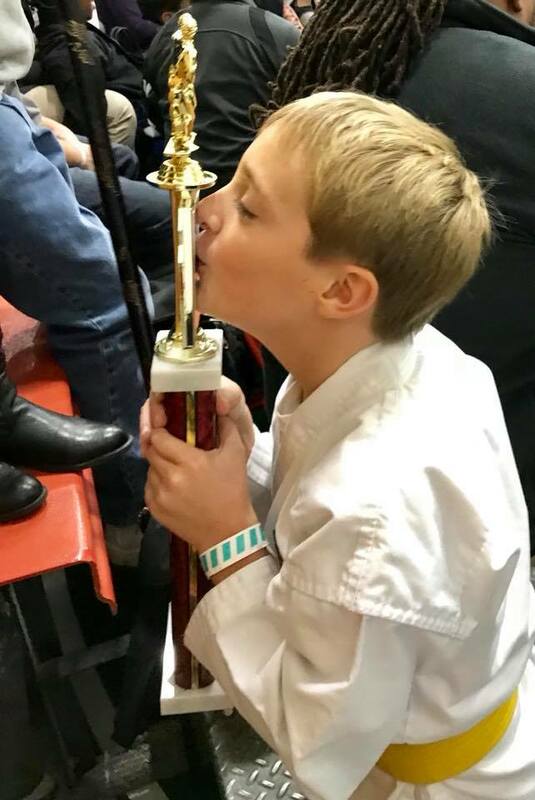 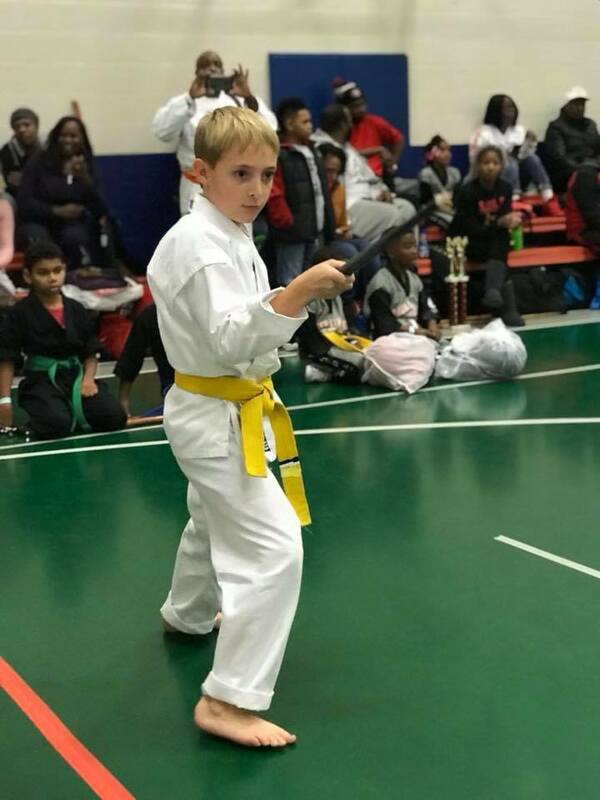 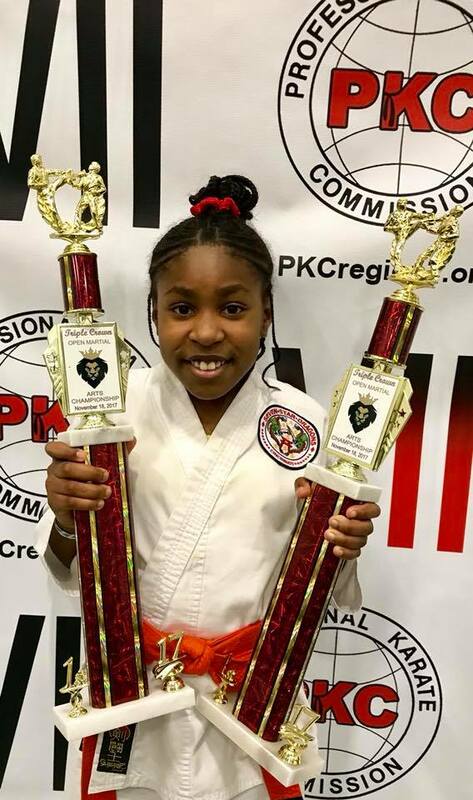 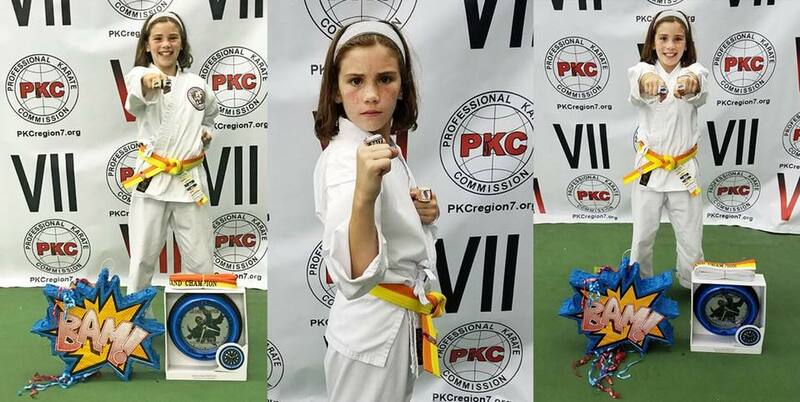 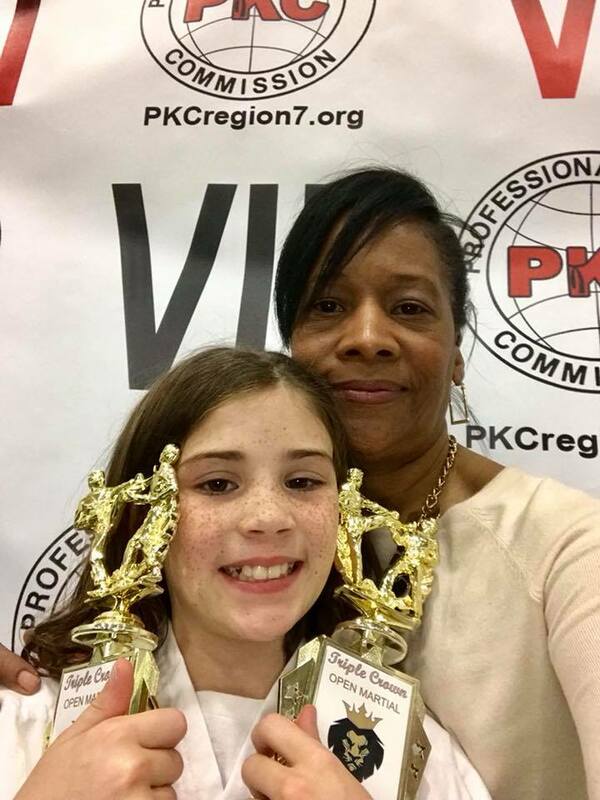 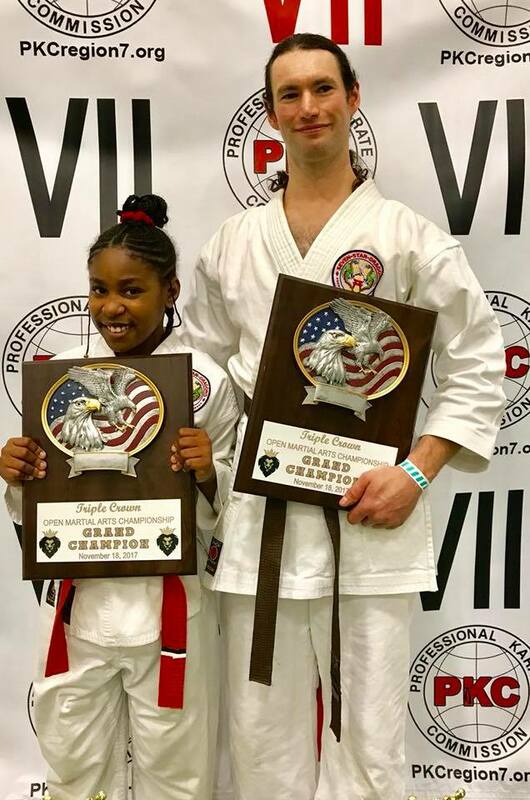 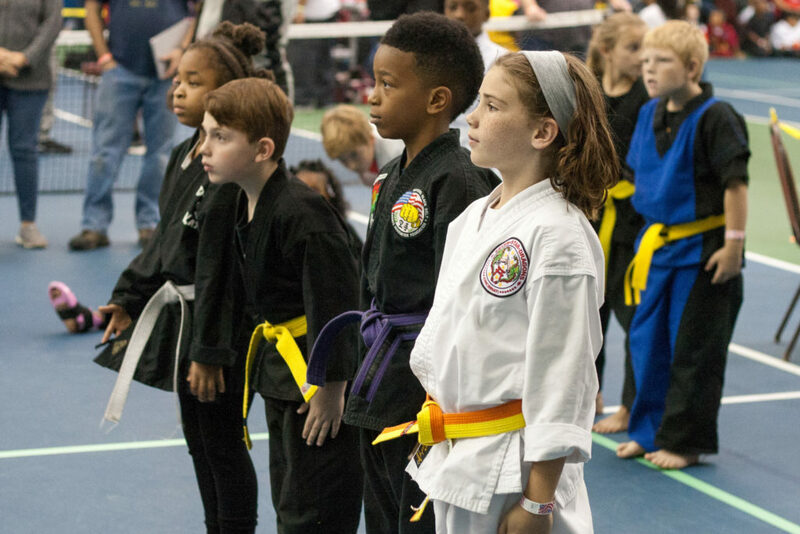 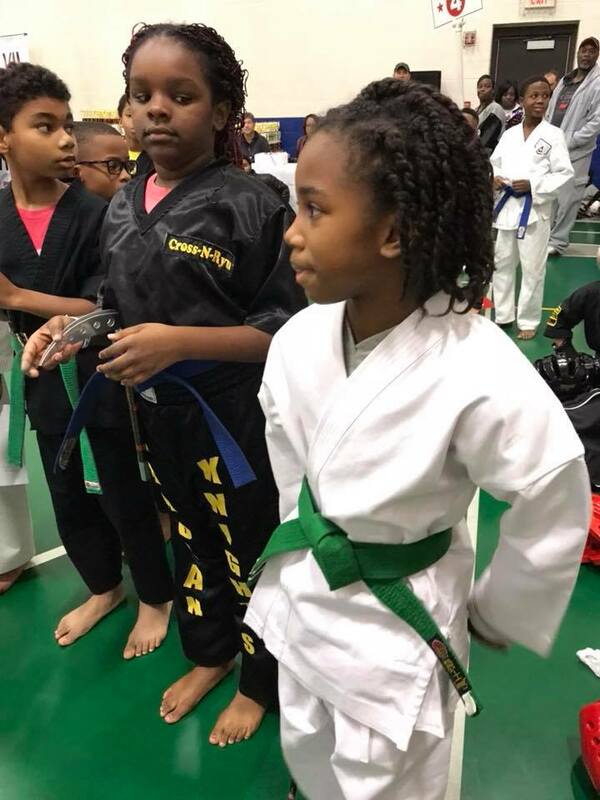 Ultimate Kids Karate Championship Wins In Dayton, OH! 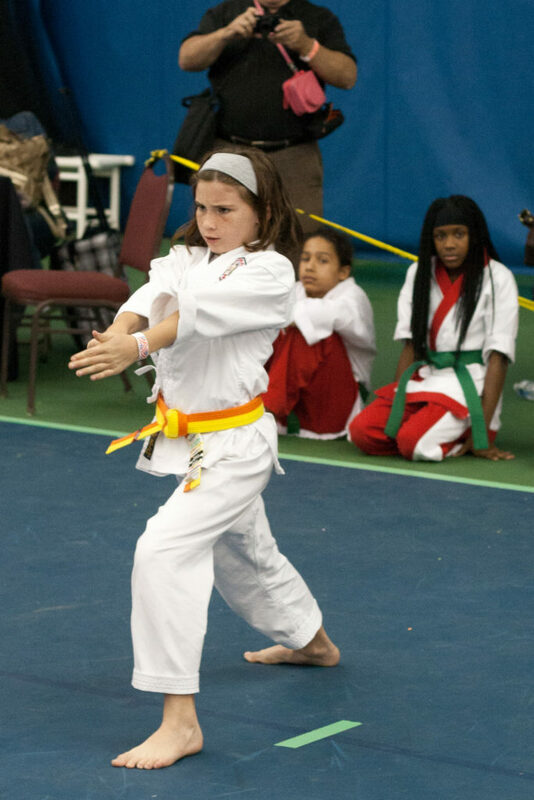 Photos courtesy of Kevin Hartnell.